Donated by B G Rutherford. Presented to the National Show Jumping Champion since 1995, prior to 1995 presented to winner of the teams competition. 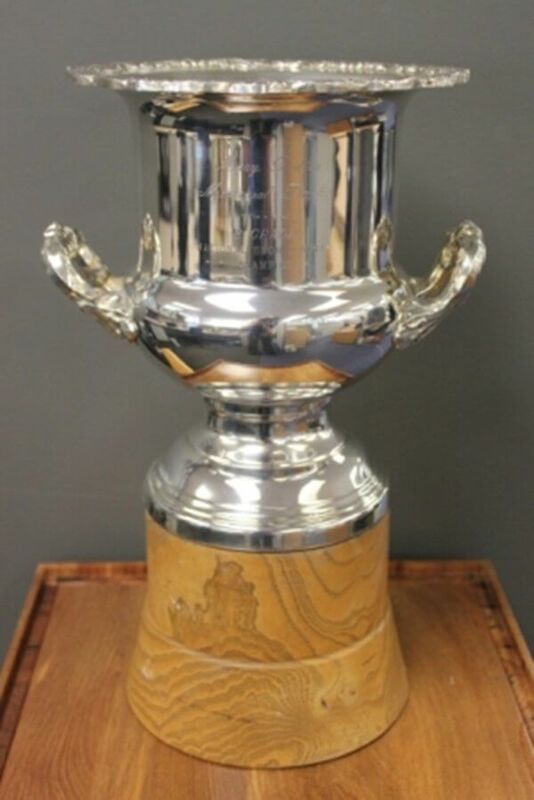 The Rutherford cup is named after Mr Ben Rutherford. Mr Rutherford was president of ESNZ (known then as NZ Horse Society) from 1959-1962. Named after Mary Dalley, a former president of ESNZ (NZ Horse Society) (1975-1978). Her involvement in society affairs dated back quite some time. She was also area chairman, area delegate, councillor, vice president and always had the interest of the cause well at heart. She was a good popular leader.